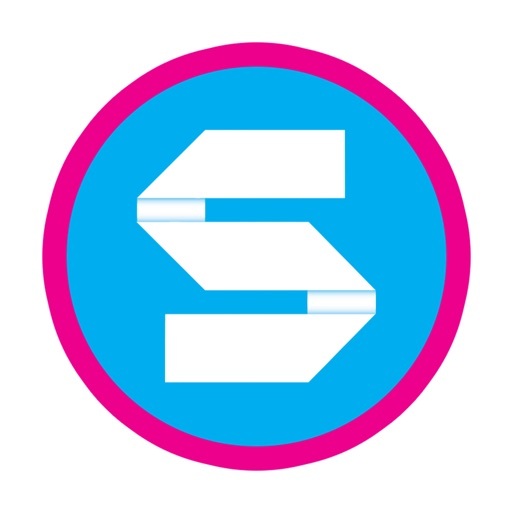 Download Strappt free via AppsHawk. 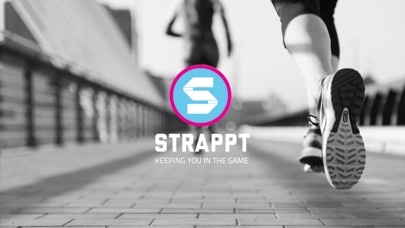 Strappt is an app that has been designed to educate and assist in the art of strapping for injury rehabilitation and prevention. The app includes 10 educational videos covering every major body part, namely: Ankle ligament support, knee support (patello-femoral pain (McConnell taping), patellar tendinopathy (jumpers knee), knee MCL, wrist support, thumb, elbow, achilles and shoulder (for males and females). There is also posture taping for individuals who tend to slouch. 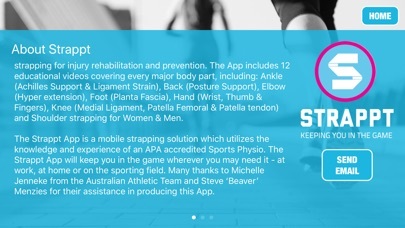 The Strappt app provides a mobile strapping solution which utilizes the knowledge and experience of an APA accredited sports physio, in conjunction with members of the Australian Athletic Team, to keep you in the game wherever you may need it - at work, at home or on the sporting field. Many thanks to Michelle Jenneke and Nick Hough from the Australian Athletic Team for their help in producing this app.